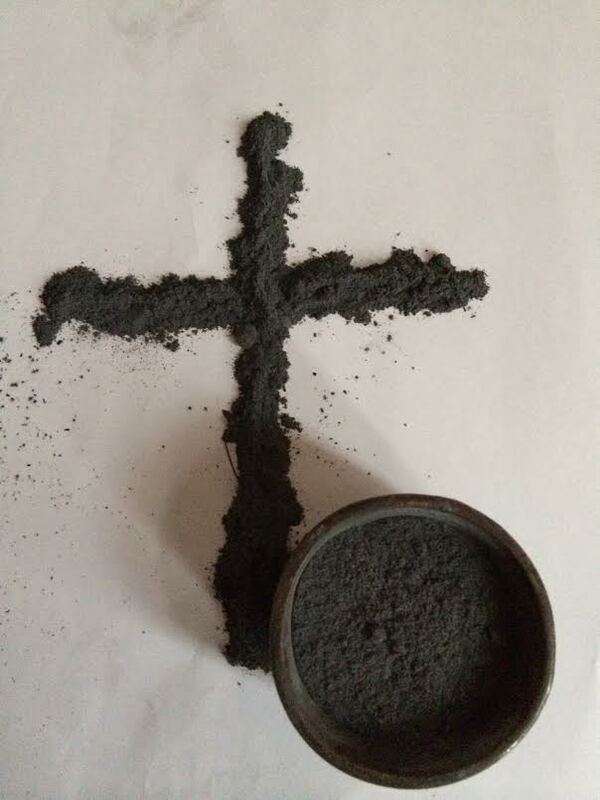 The ashes on our foreheads invite us to repent of the sins that keep us from God and one another. Through fasting, prayer and almsgiving we have powerful tools that can open our hearts and transform our lives in this great season of Lent. This entry was posted on Wednesday, February 14th, 2018 at 11:08 am	and tagged with almsgiving, Ash Wednesday, Ashes, Catholic, Christian, Fasting, Homily, Inspiration, Jesus Christ, Mass, Prayer, Repent and posted in Lent, Podcast. You can follow any responses to this entry through the RSS 2.0 feed.